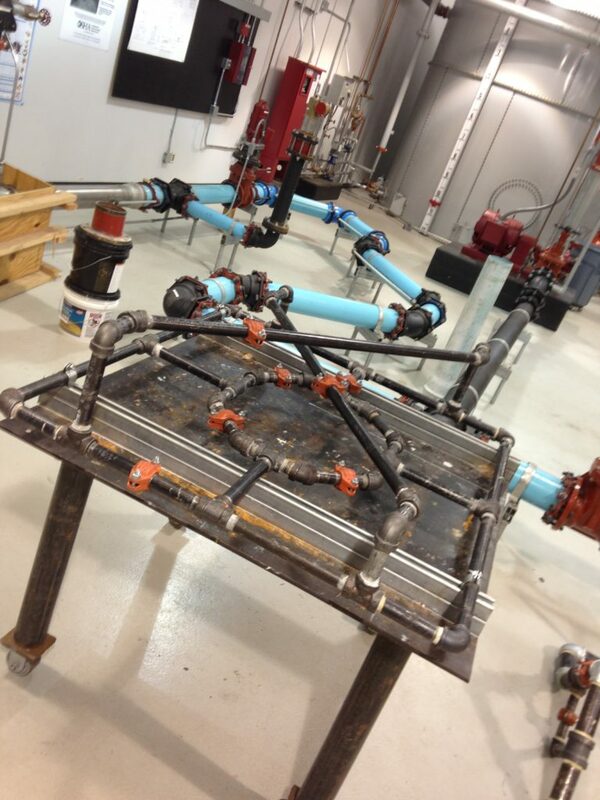 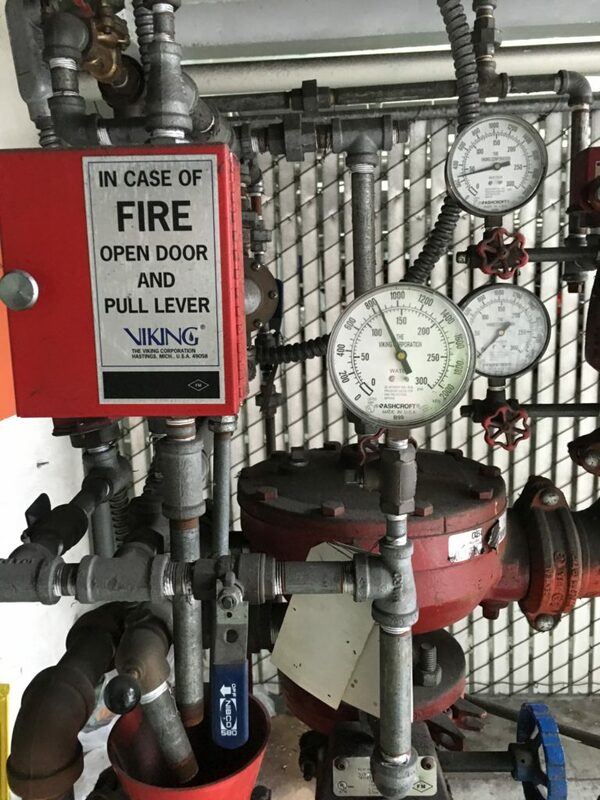 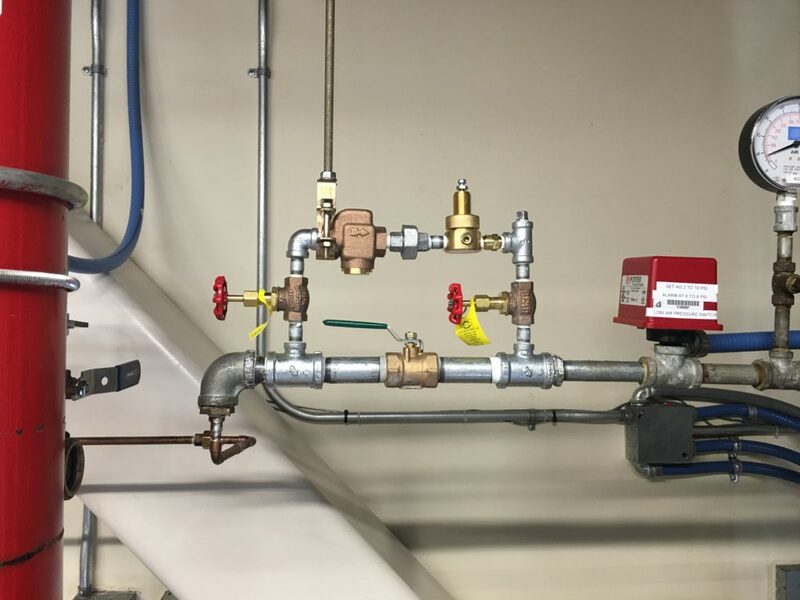 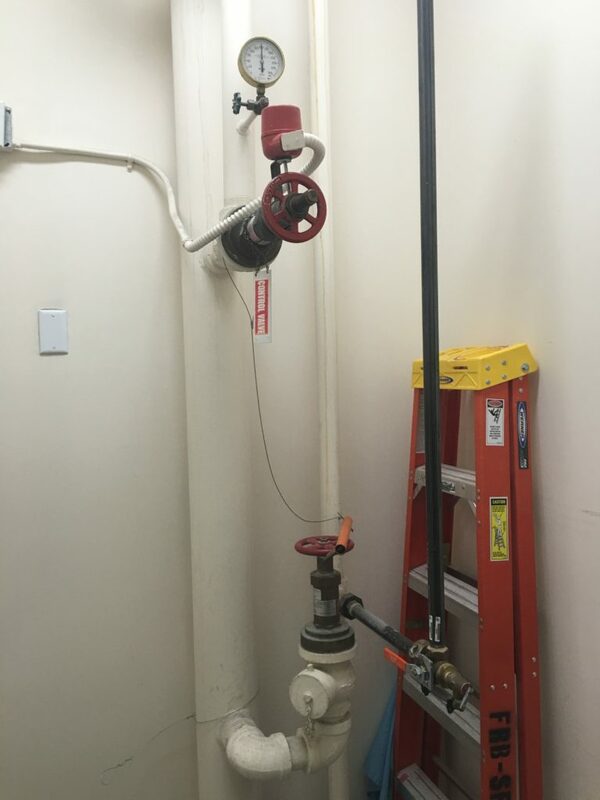 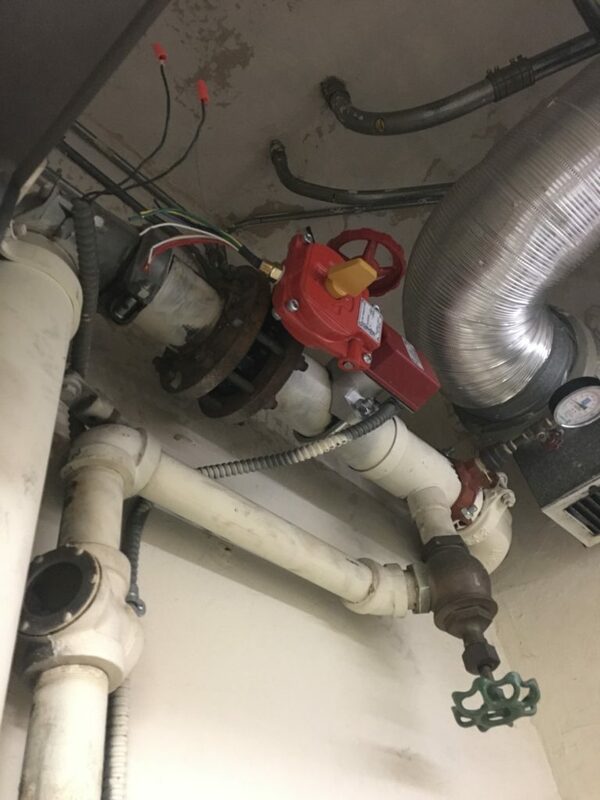 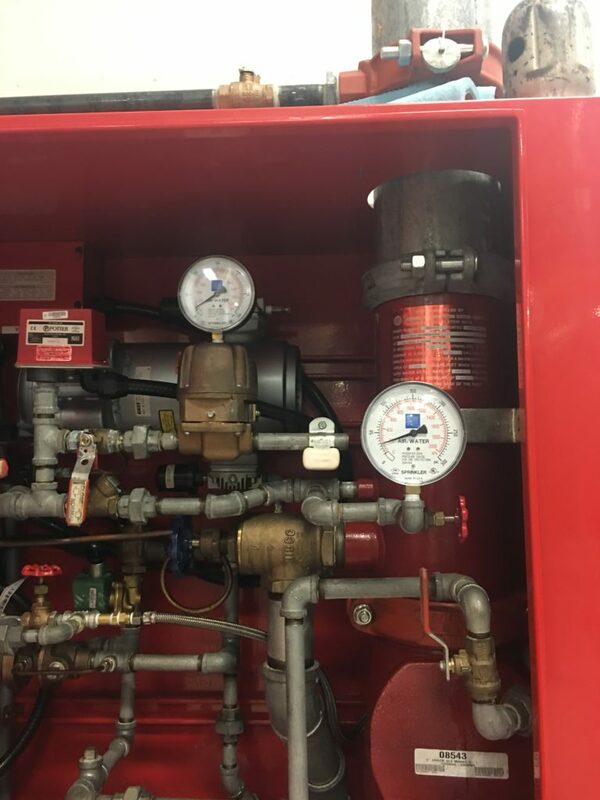 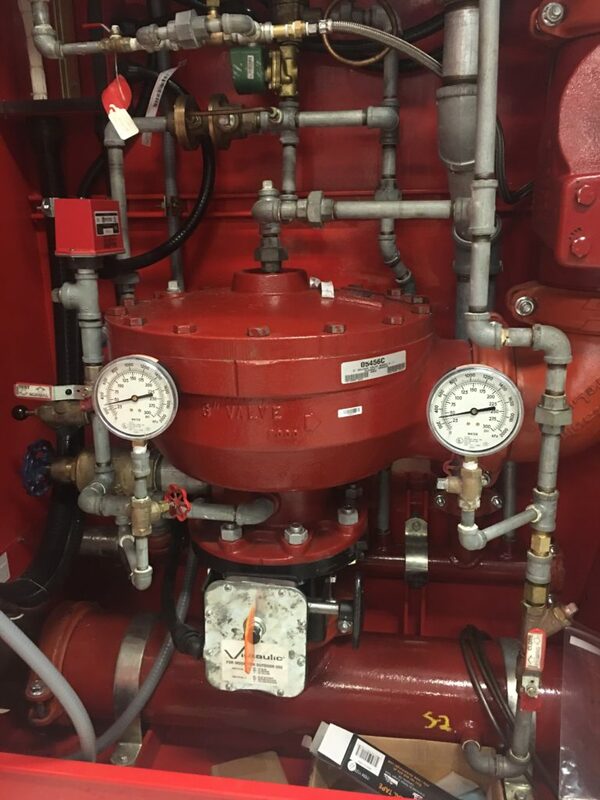 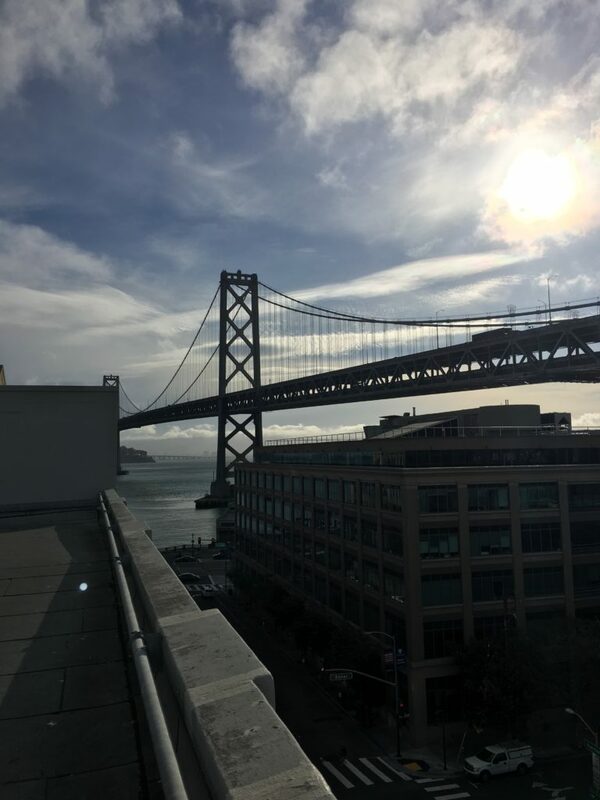 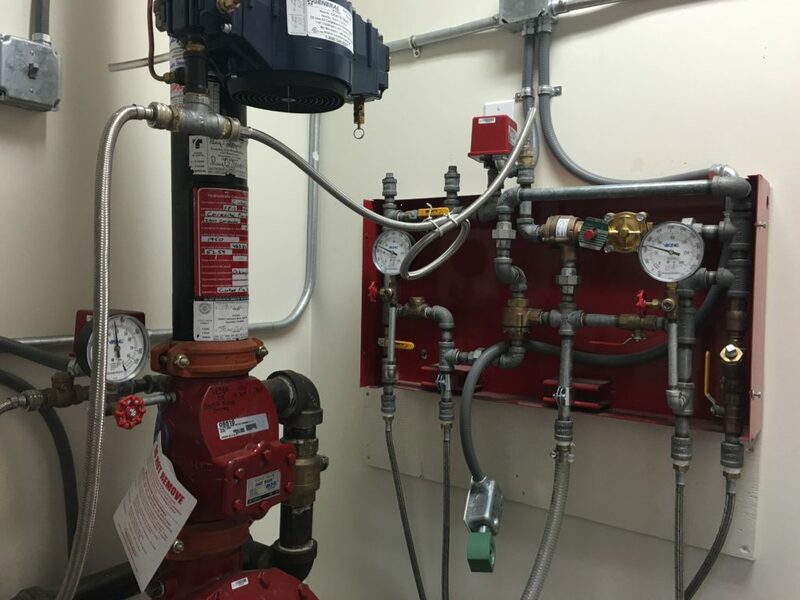 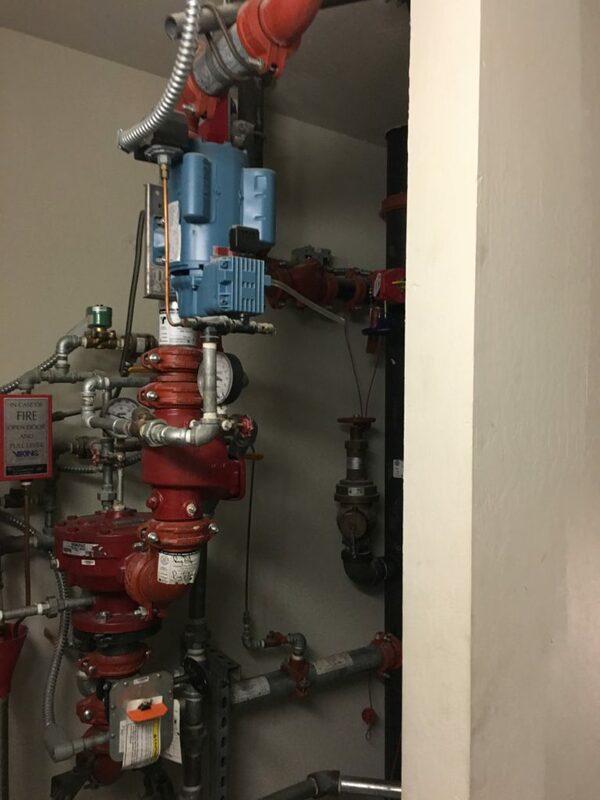 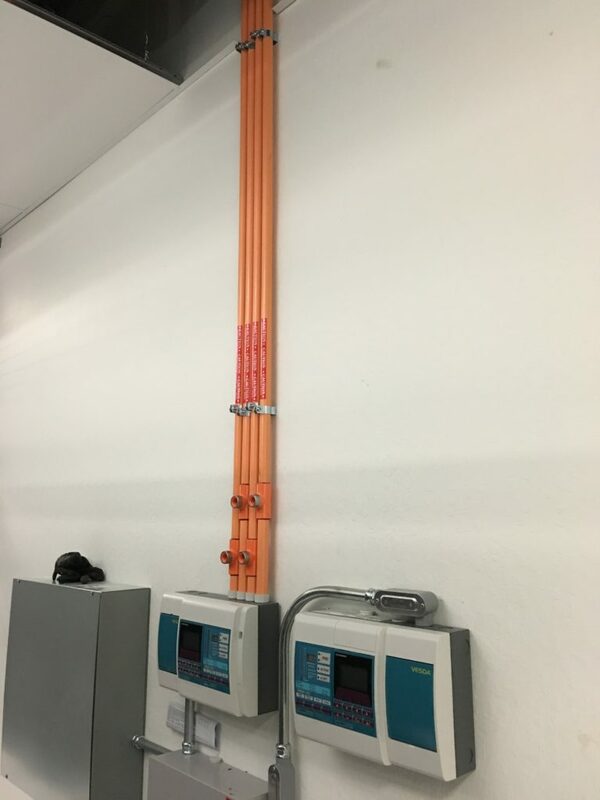 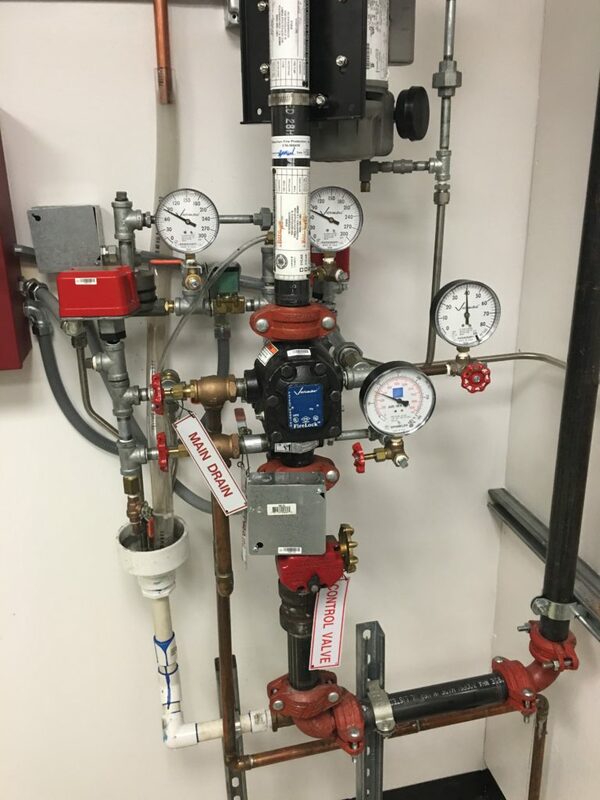 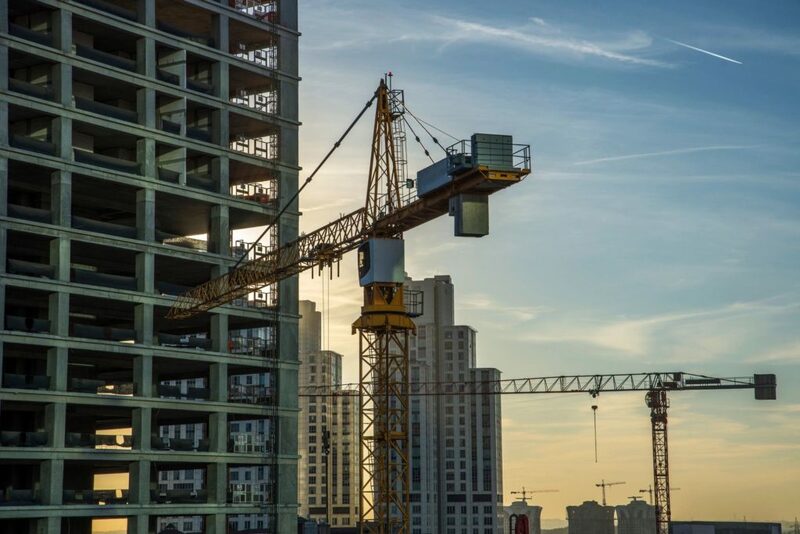 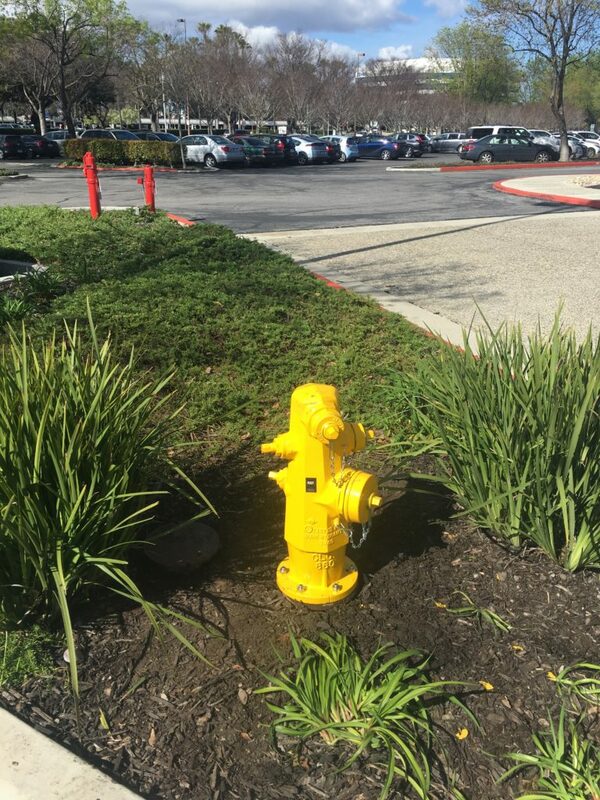 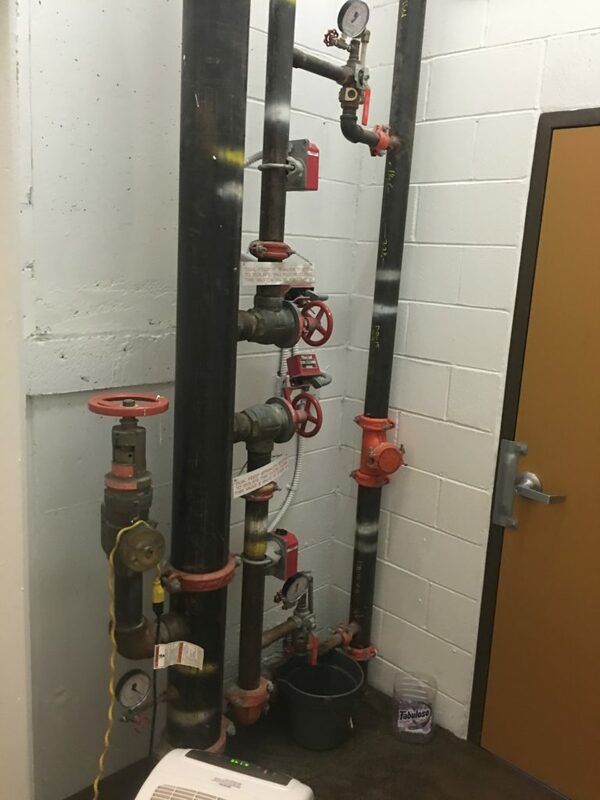 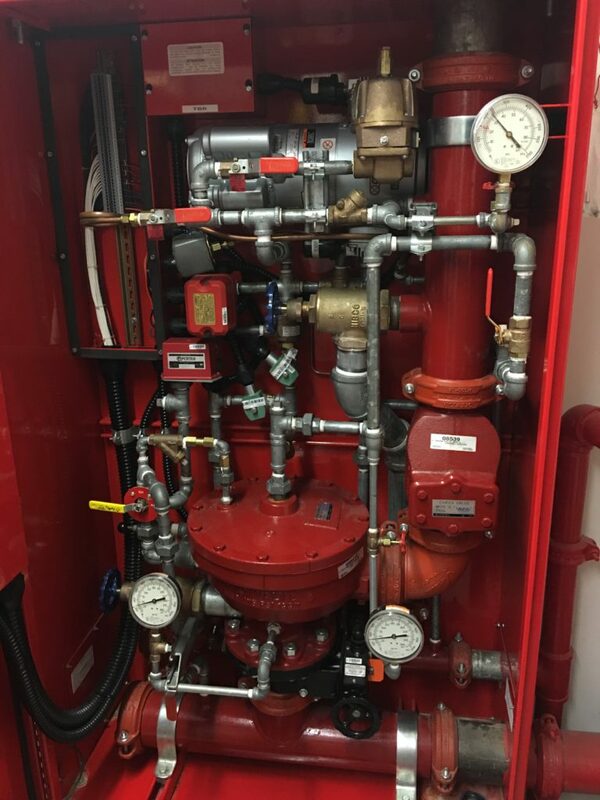 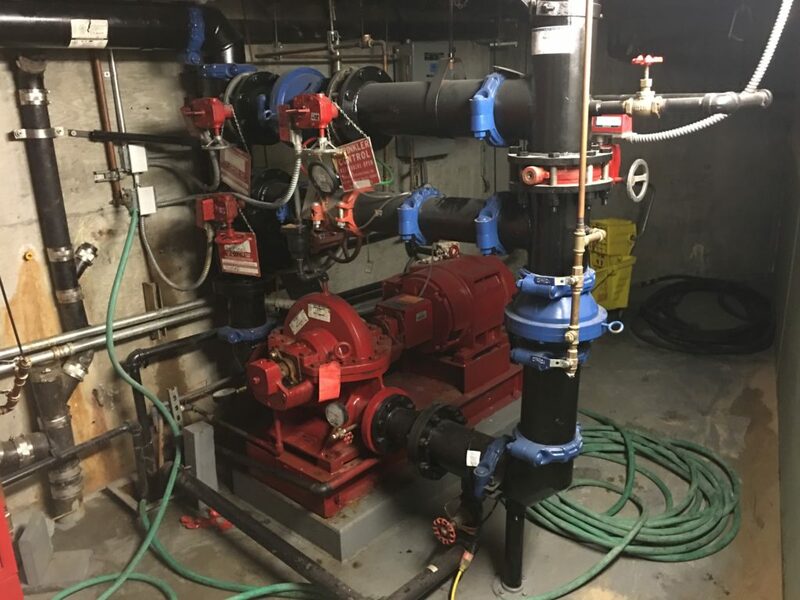 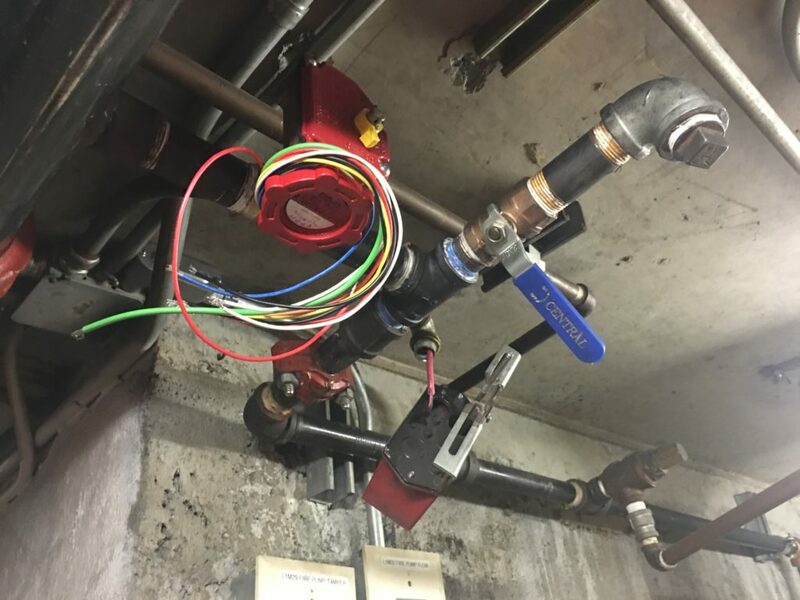 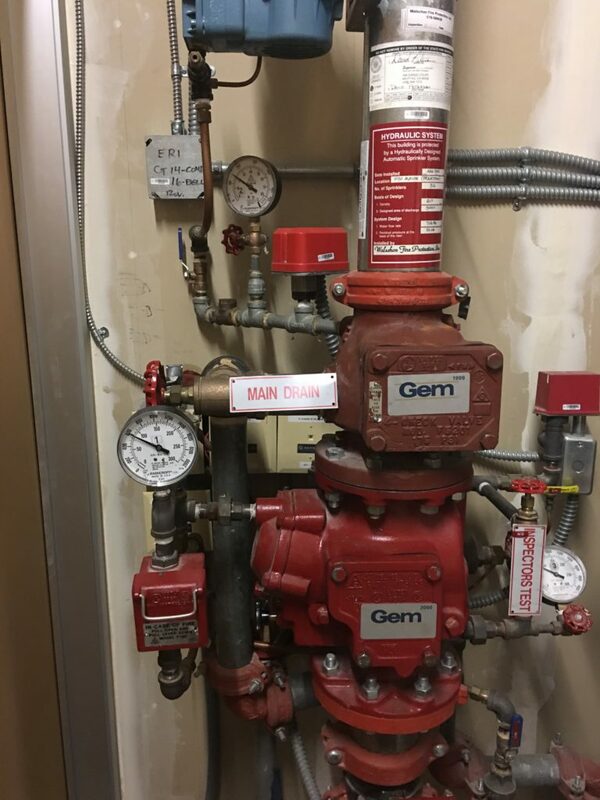 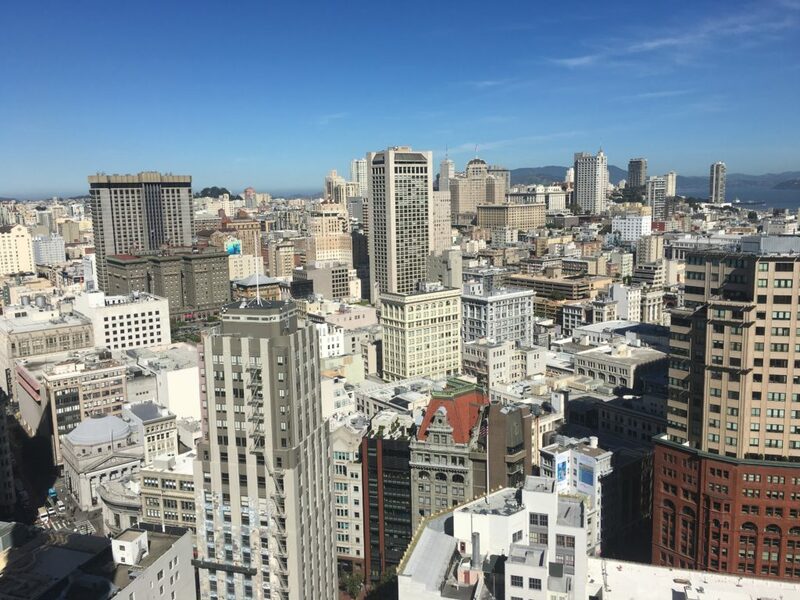 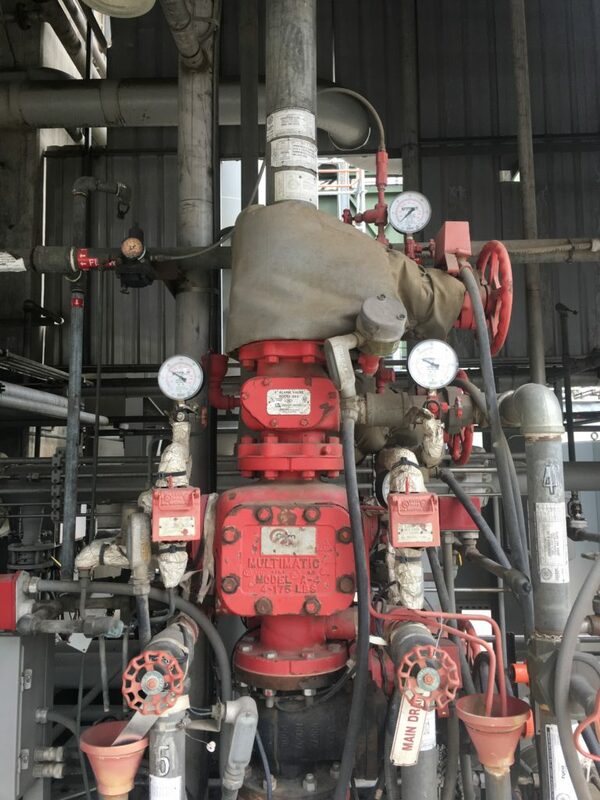 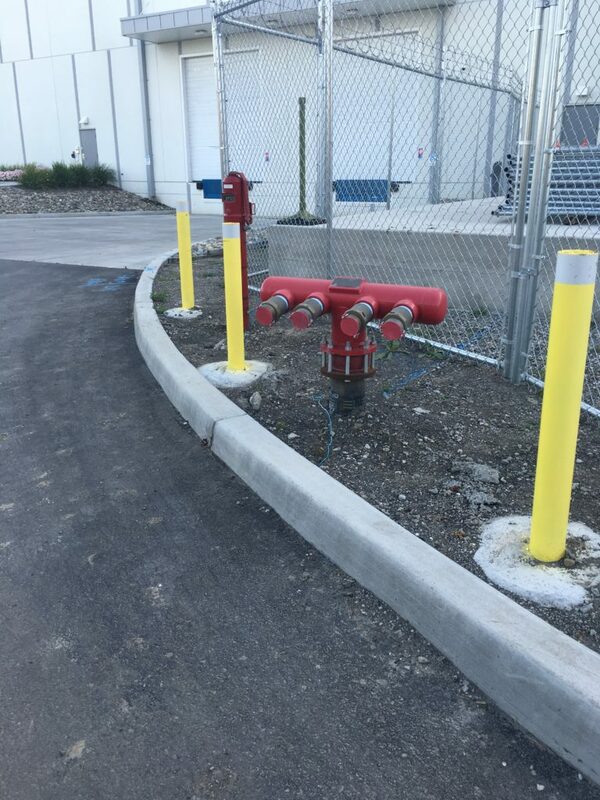 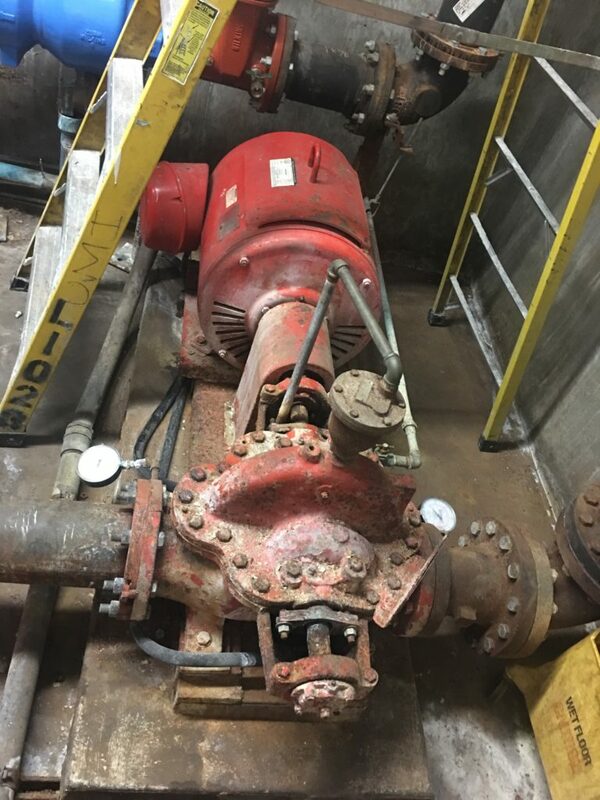 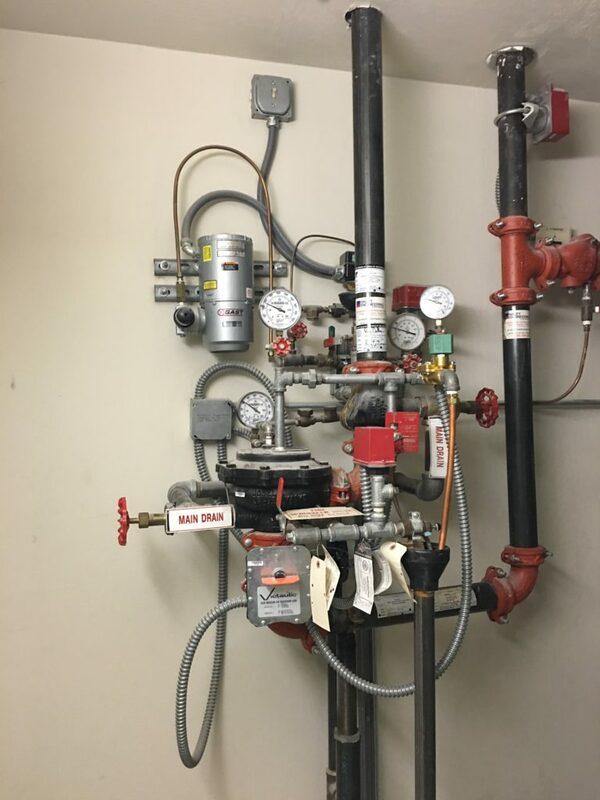 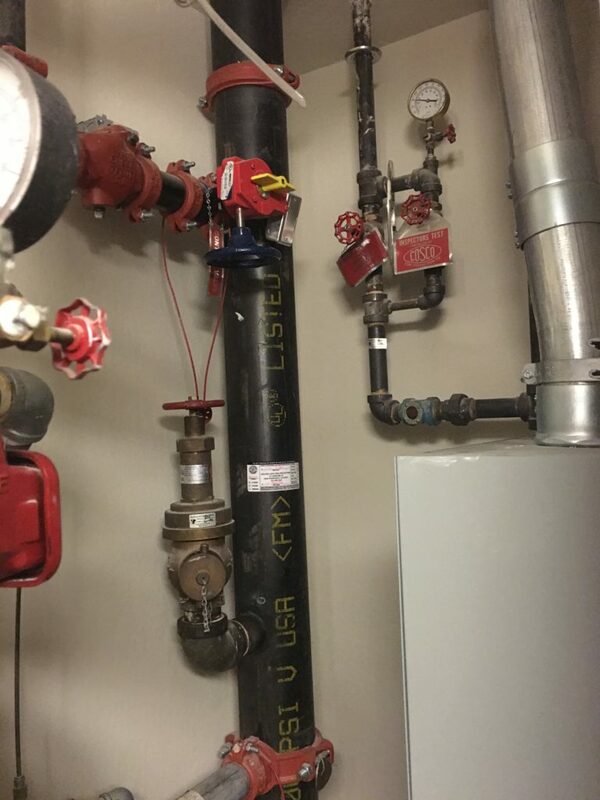 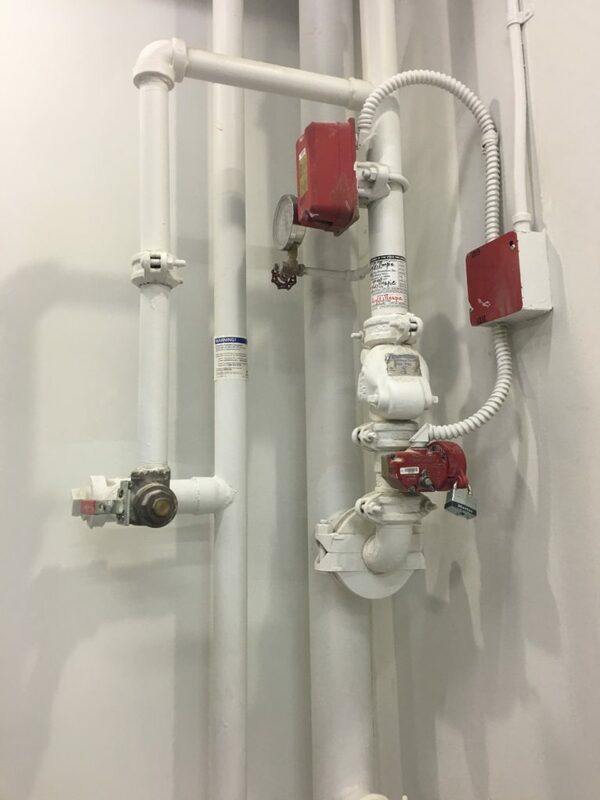 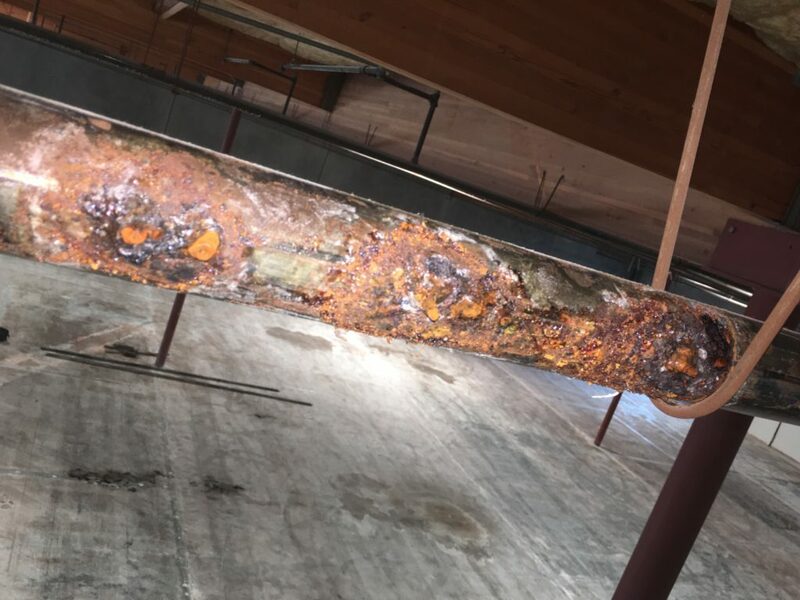 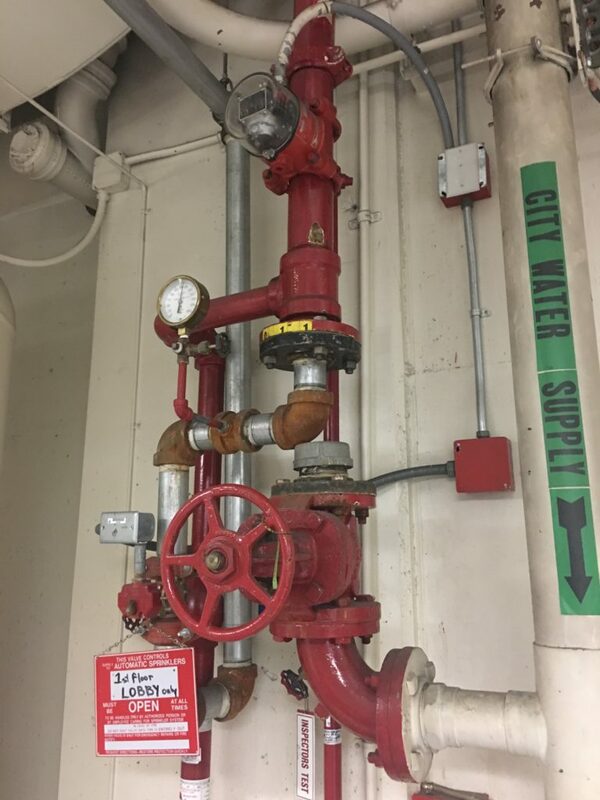 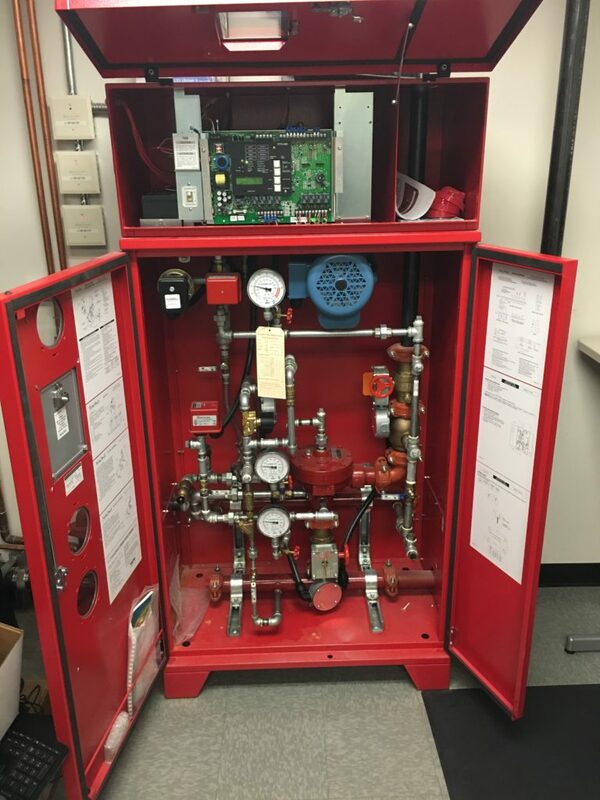 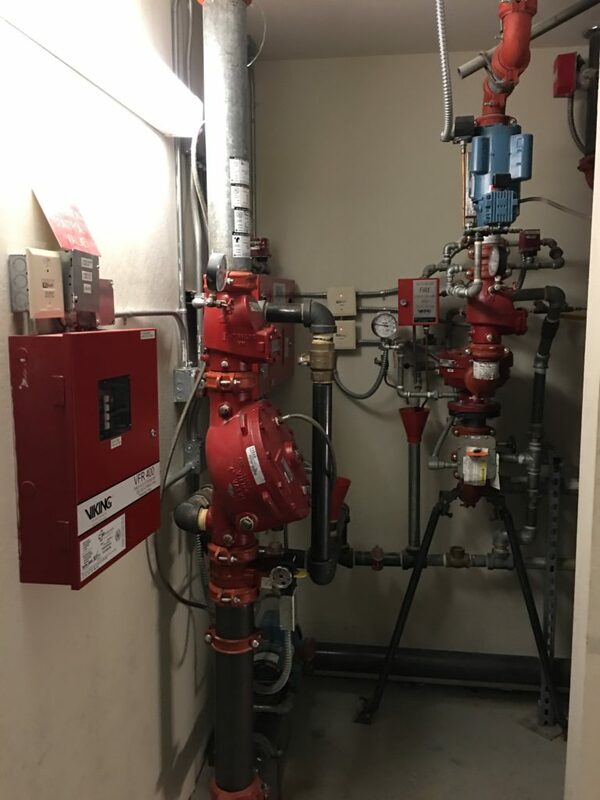 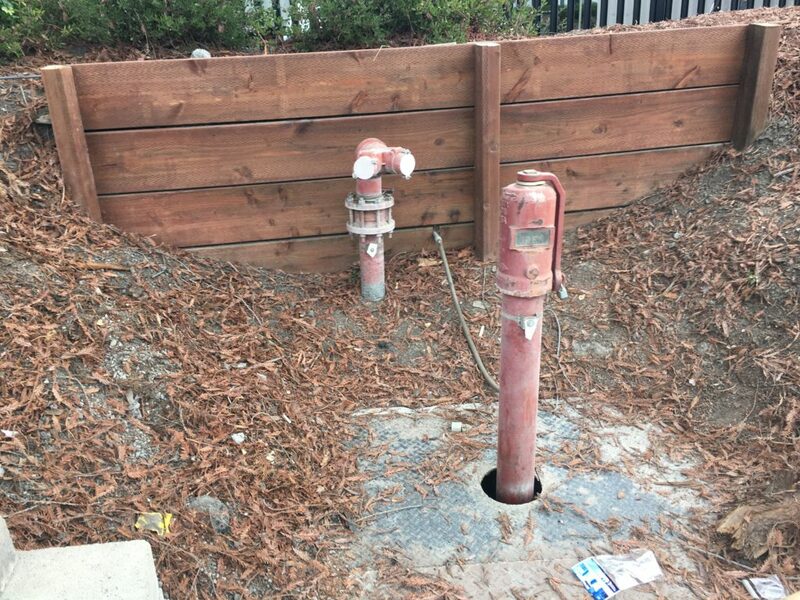 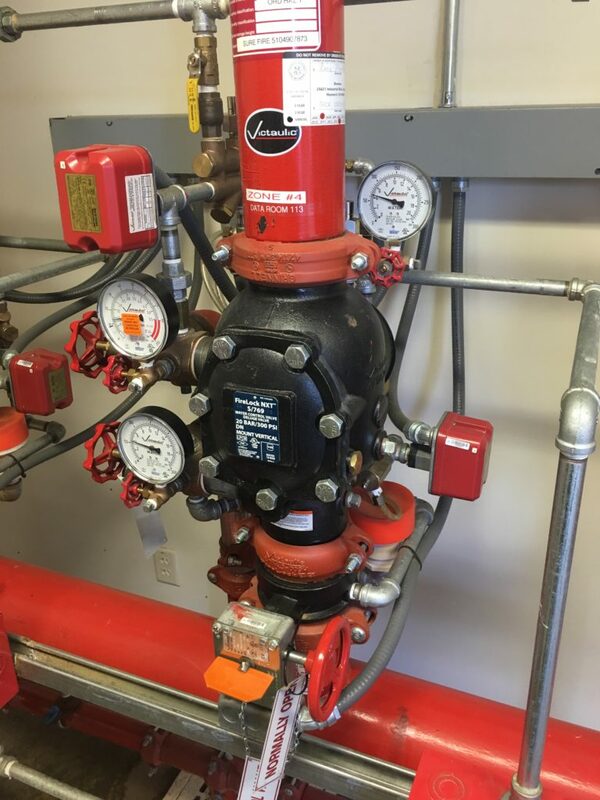 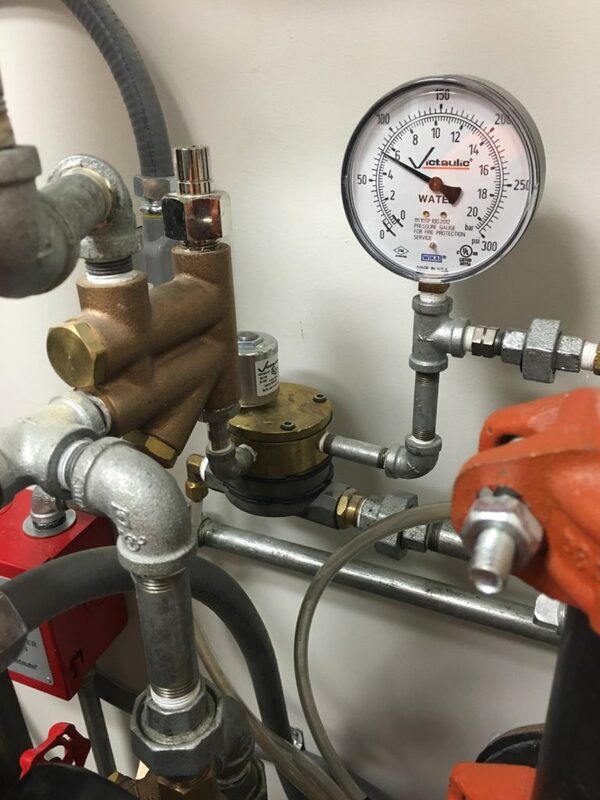 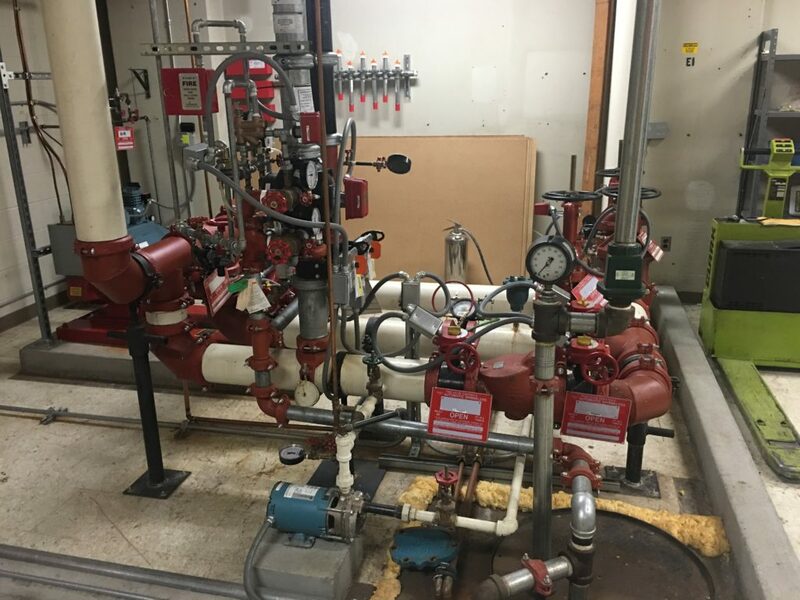 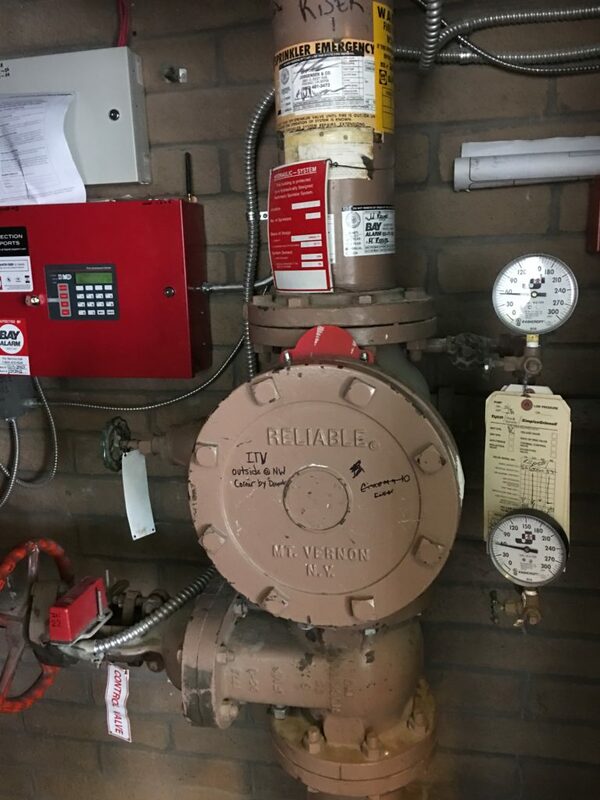 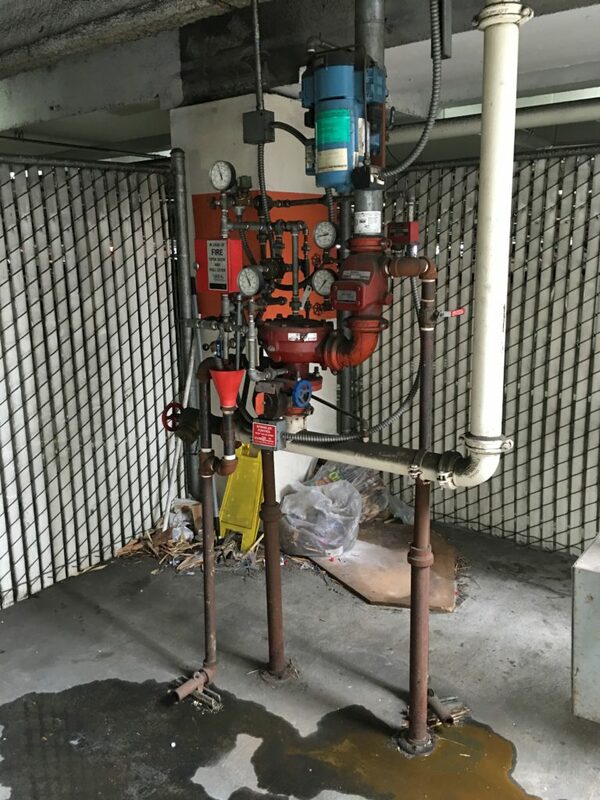 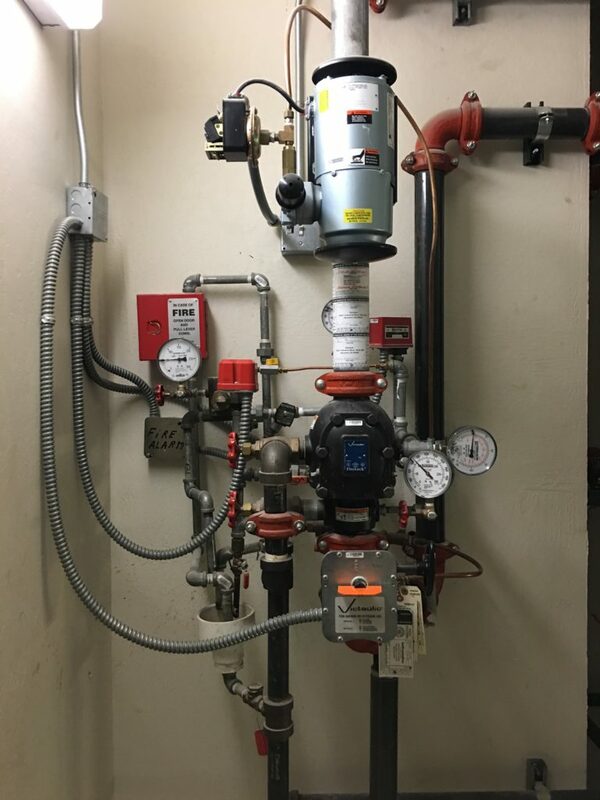 Portfolio – LiquiTech Fire Systems, Inc.
Below you'll find pictures of various fire protection systems we have inspected, serviced, repaired or installed. 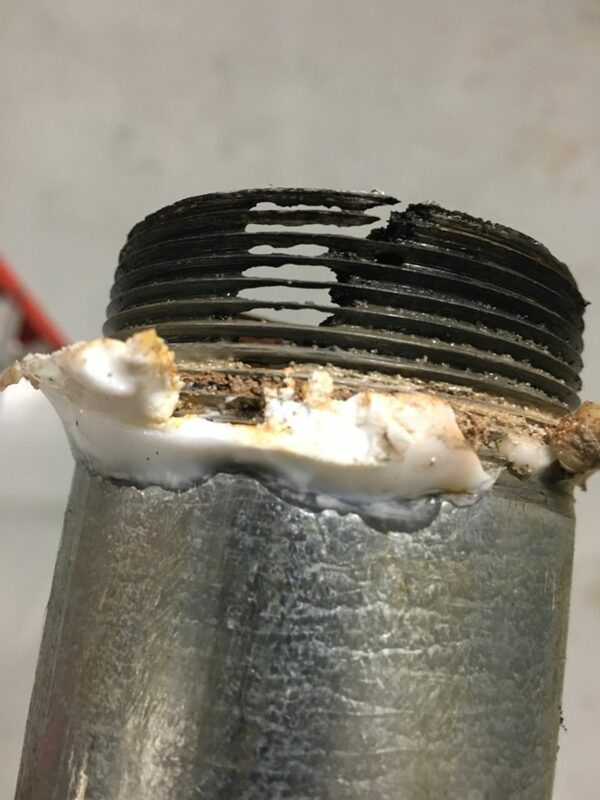 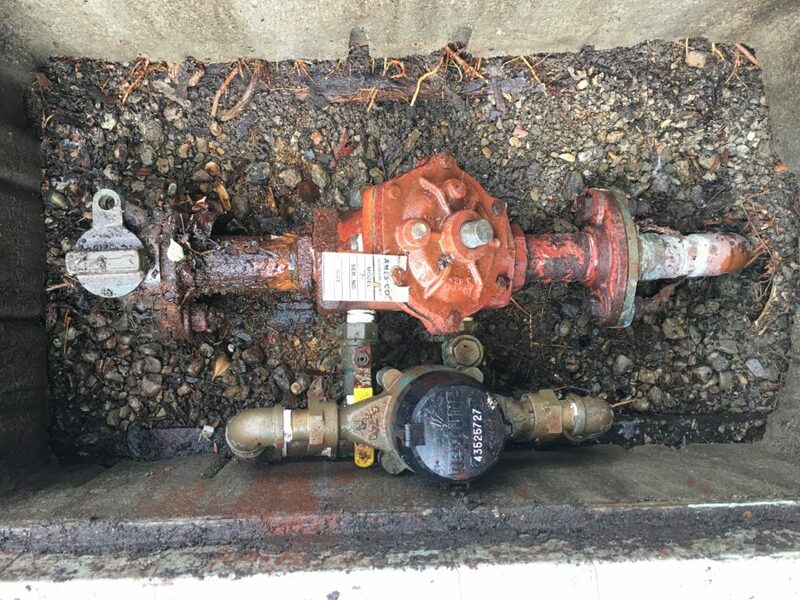 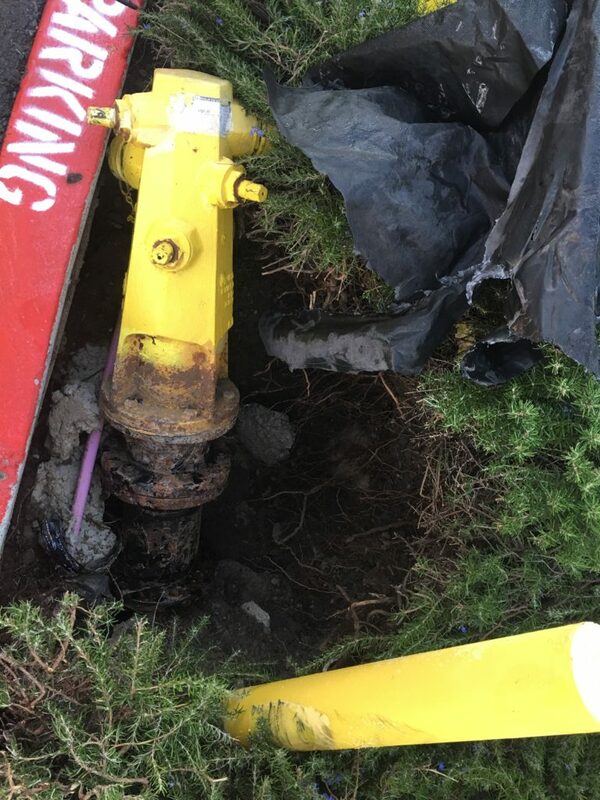 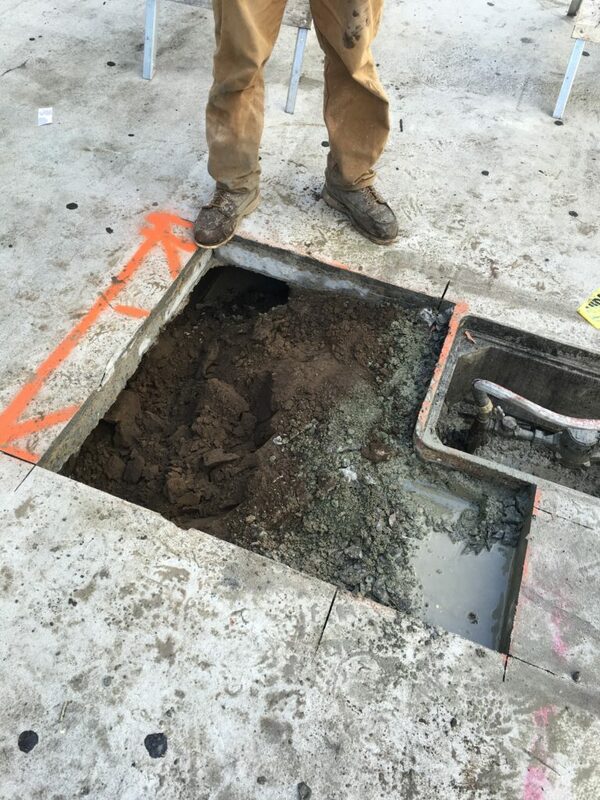 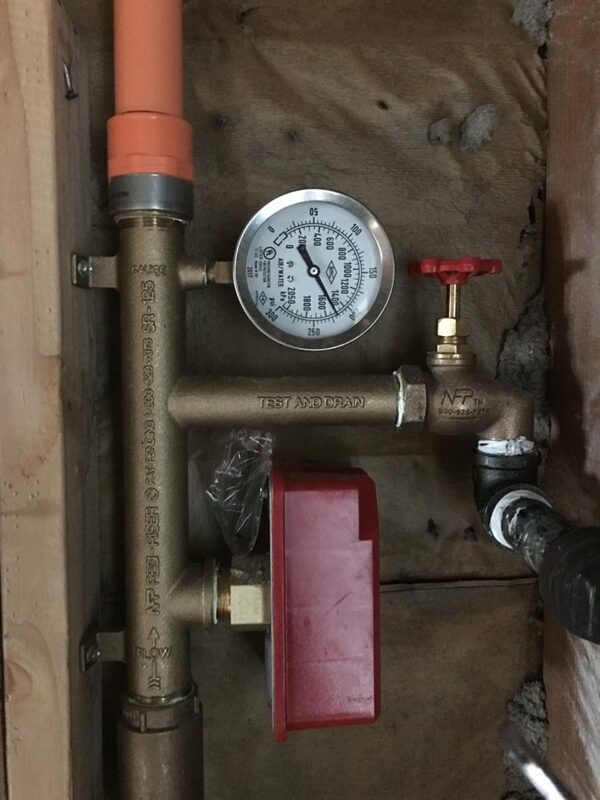 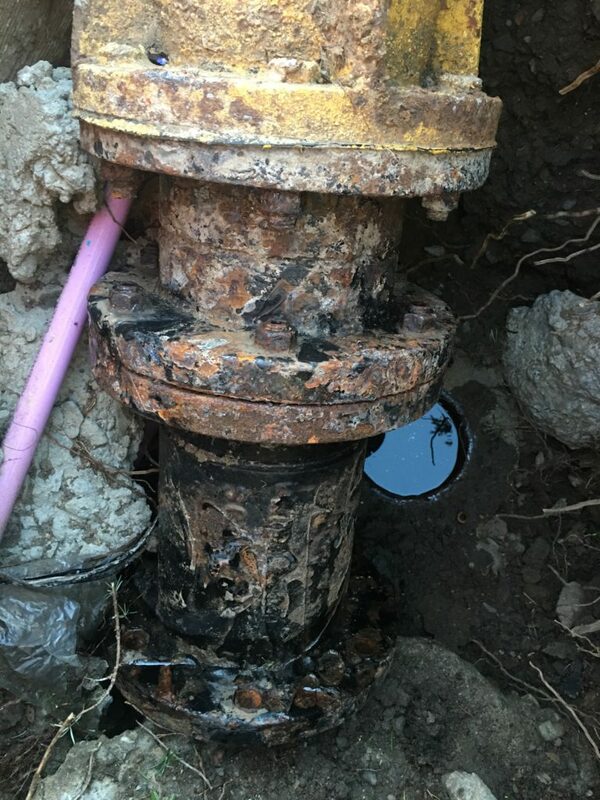 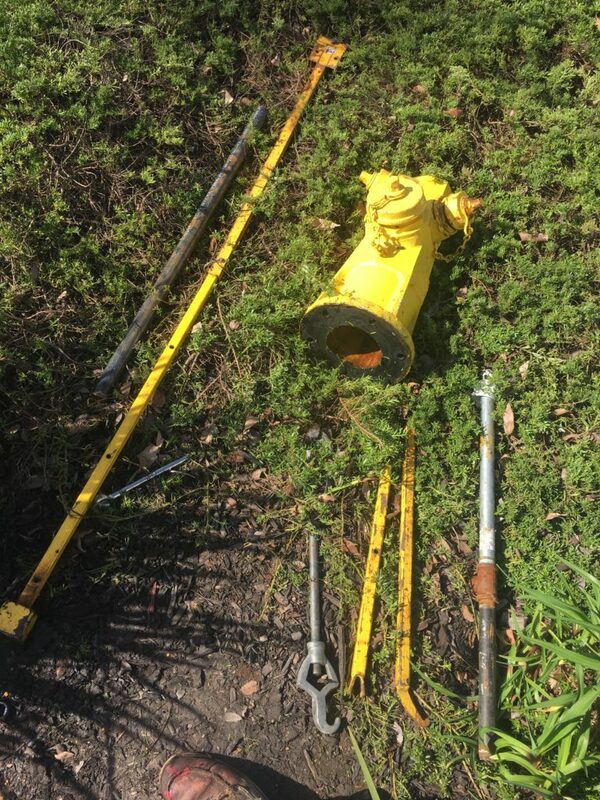 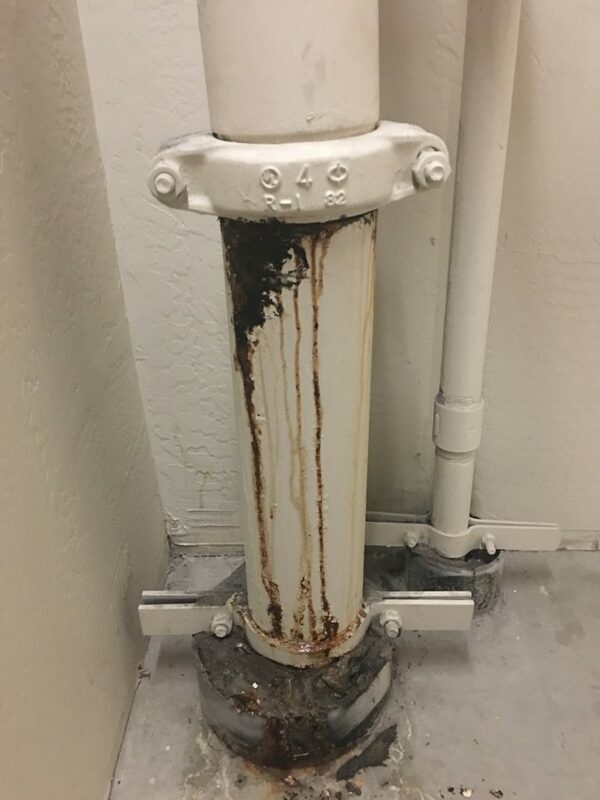 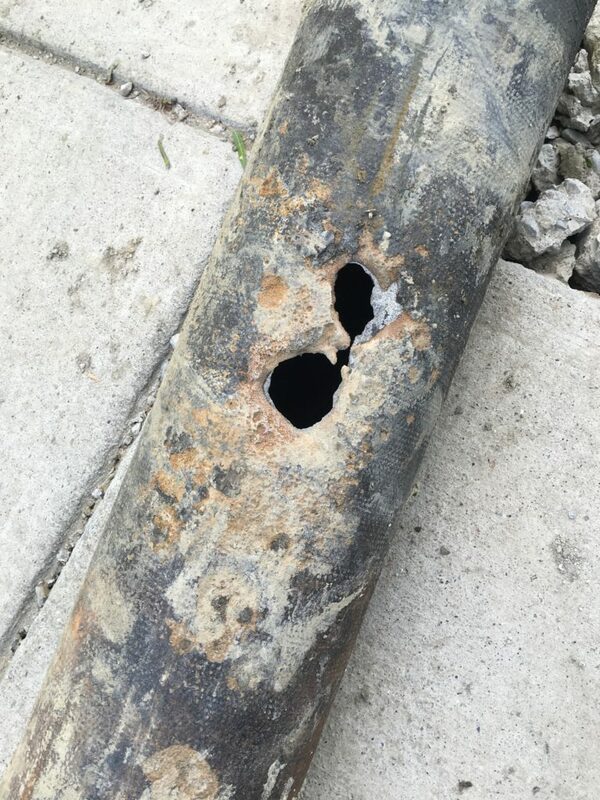 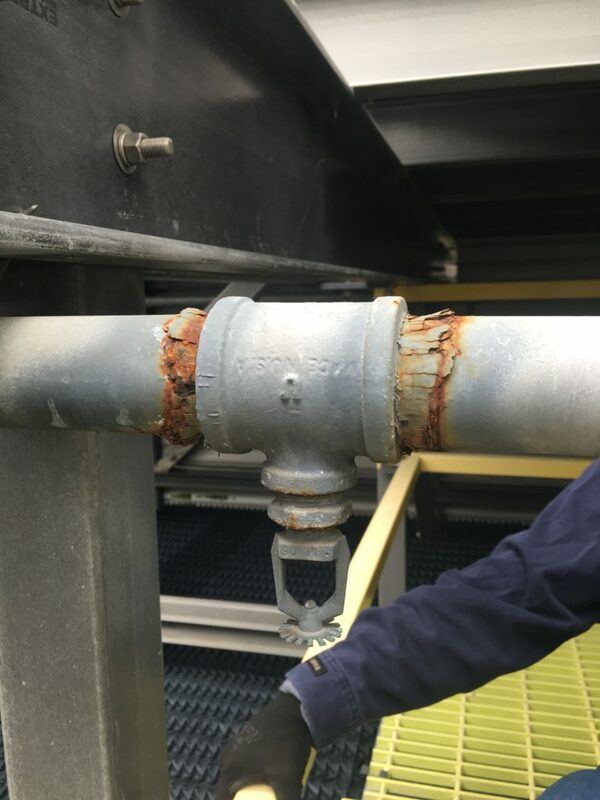 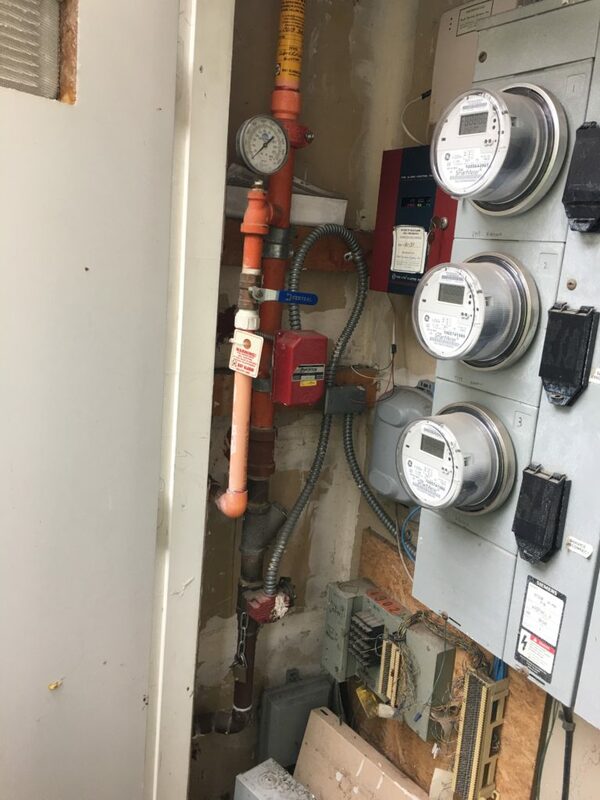 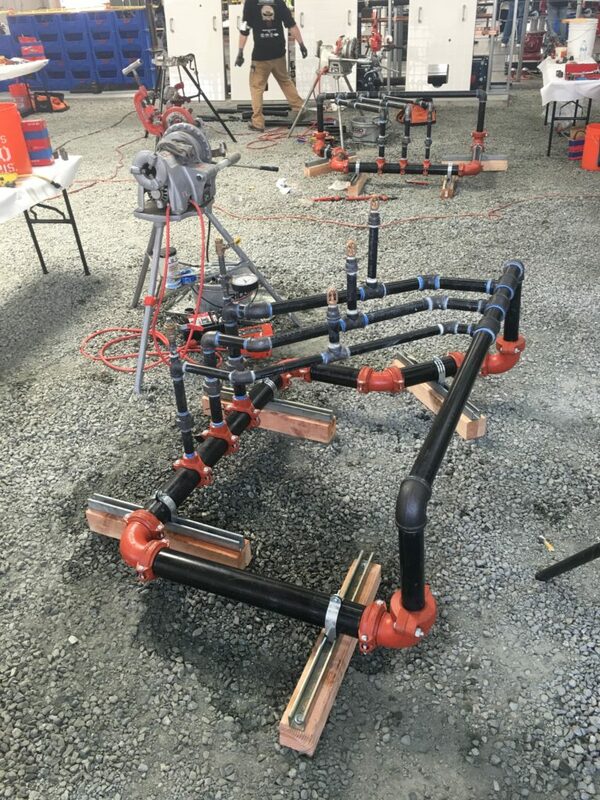 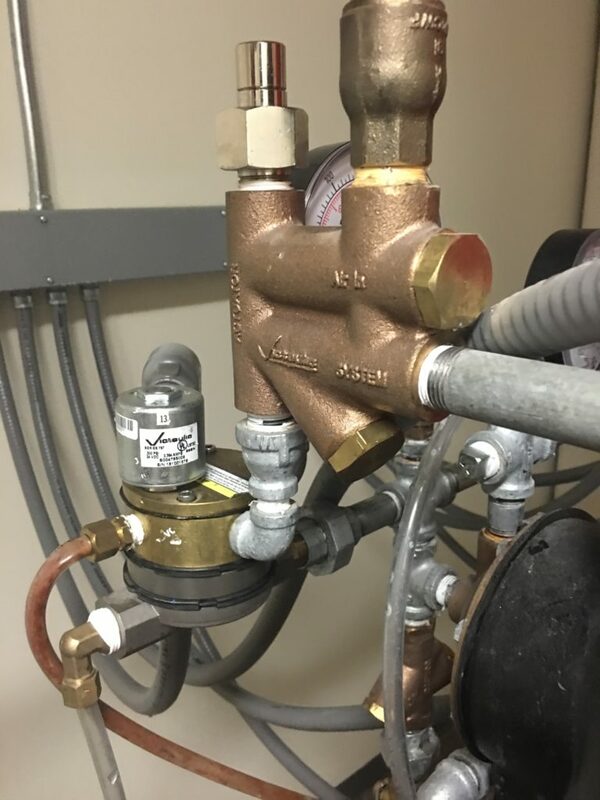 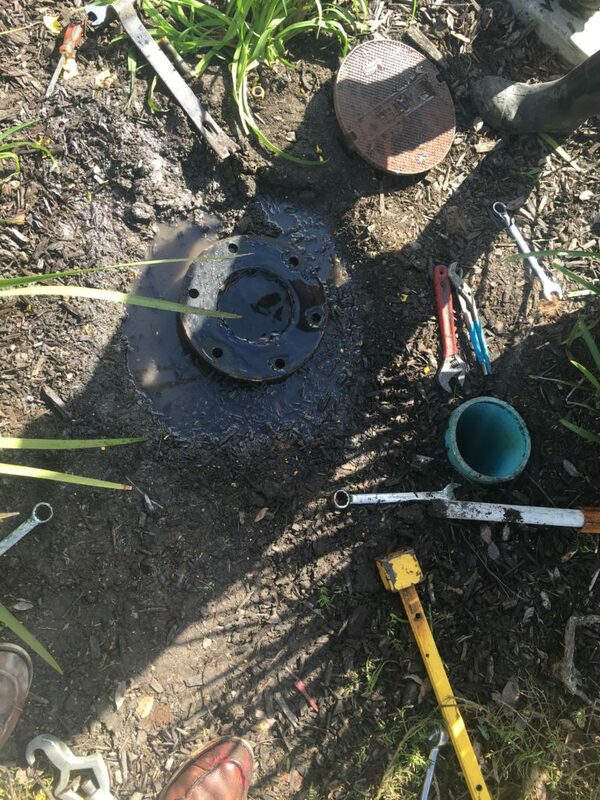 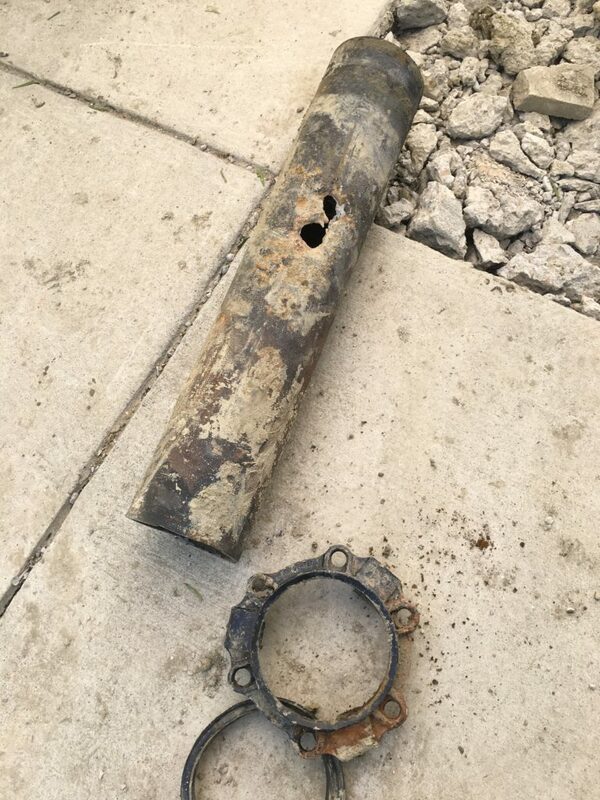 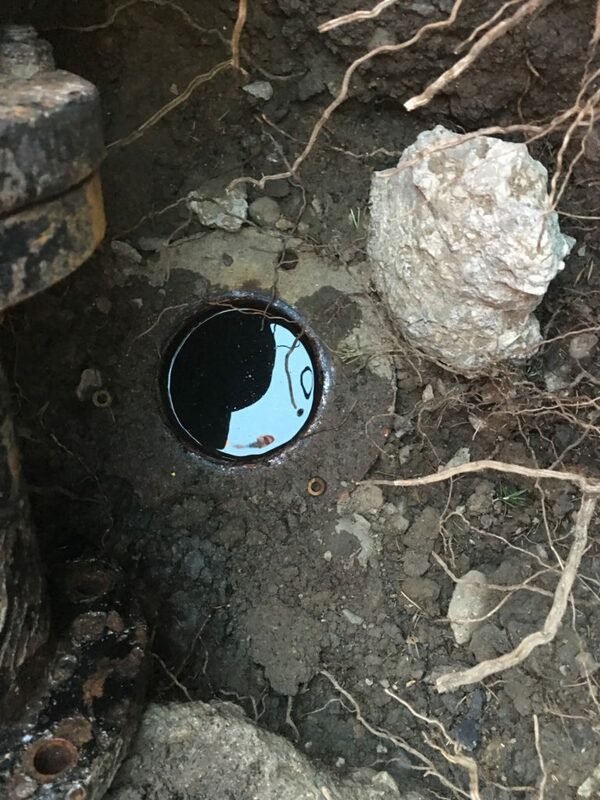 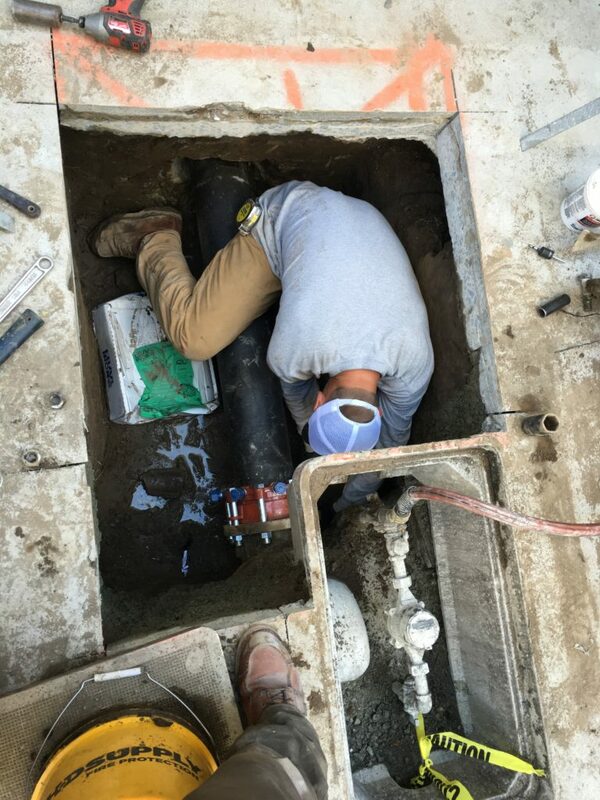 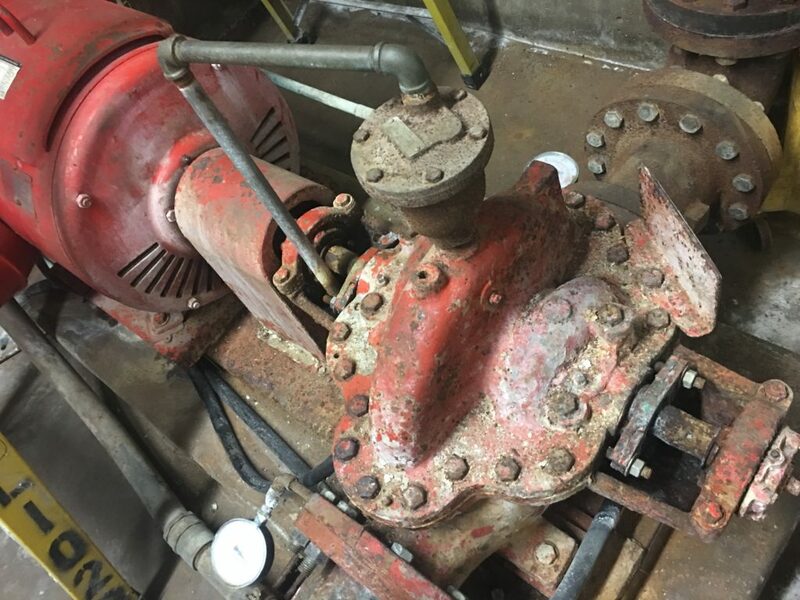 Some of these photos are of systems that are inspected by us on a regular basis, other photos are of repairs, and some pictures are of brand new installs that have been completed. 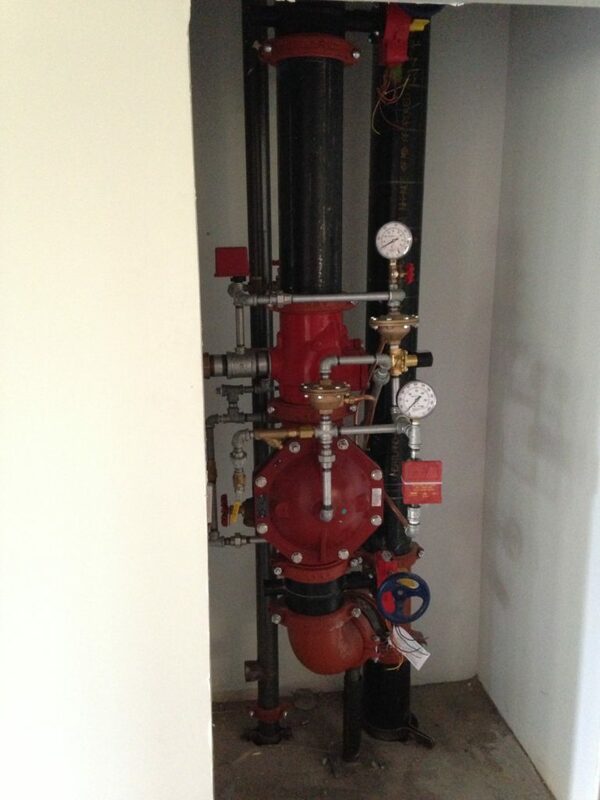 These pictures are a small sample of the work we complete on a daily basis.